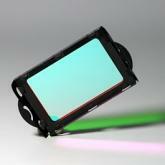 Now we have added clip filters for Canon EOS M and Sony a7 cameras as well. Optolong CLS (City Light Suppression) Filter 1.25"
Premium Quality Optolong CLS Filter. 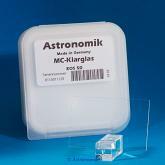 Compatible with 1.25" eyepieces and other accessories. 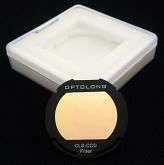 Optolong CLS (City Light Suppression) Filter 2"
Premium Quality Optolong CLS Filter. 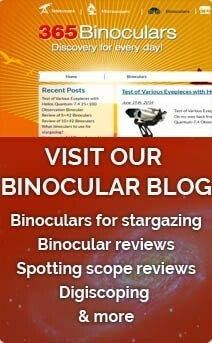 Compatible with 2" eyepieces and other accessories. 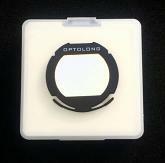 Premium Quality Optolong CLS Filter. 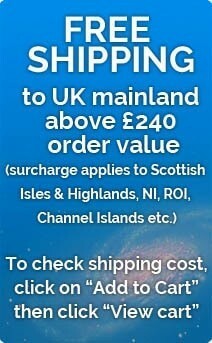 Compatible with all APS-C sized Canon EOS cameras. 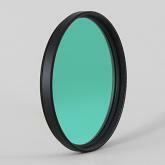 CLS filters are suitable for CCD cameras and DSLRs. CLS with wider pass-band than UHC and hence is more favored when observing under mild to moderate light pollution and more natural color retention. 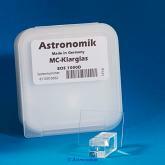 This CLS-CCD filter is different from the CLS in a way that it cuts off light at the infrared part of the spectrum between 700-1100nm. 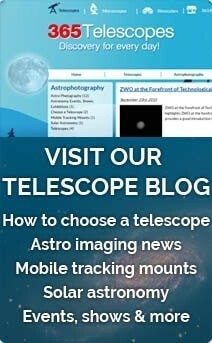 Recommended for color CCD cameras and astro modified DSLR cameras for astrophotography. 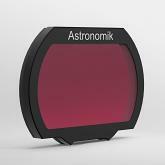 Premium Quality Optolong CLS-CCD Filter designed for CCD cameras and astro modified dSLR cameras to improve the visibility of various deepsky objects. Compatible with all APS-C sized Canon EOS Cameras. The Optolong L-Pro (L-Professional) filter is designed to provide maximum luminosity of the spectrum other than those areas caused by light pollution. Compatible with FULL FRAME SONY cameras. The Optolong L-Pro (L-Professional) filter is designed to provide maximum luminosity of the spectrum other than those areas caused by light pollution. 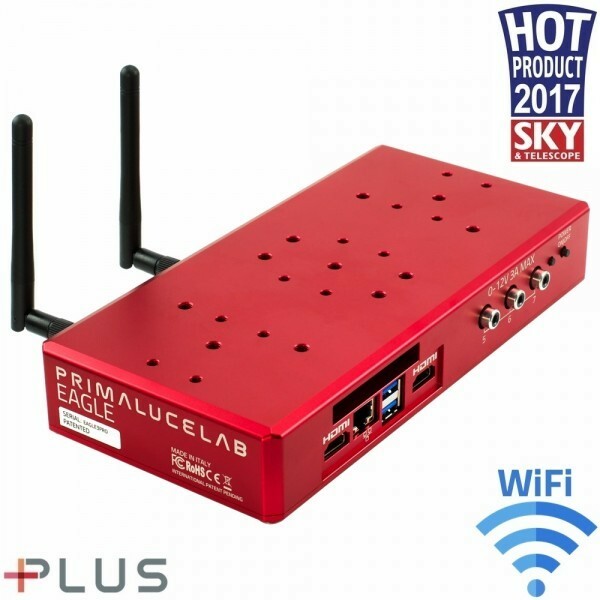 Compatible with all APS-C sized Canon EOS cameras. The Optolong L-Pro (L-Professional) filter is designed to provide maximum luminosity of the spectrum other than those areas caused by light pollution... 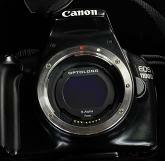 Compatible with Canon EOS Full Frame cameras. 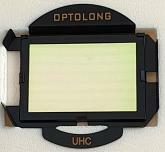 Premium Quality Optolong UHC Ultra High Contrast Filter for heavily light polluted skies. Compatible with Nikon D5000 and D5100 cameras. 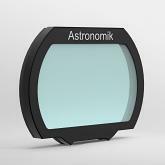 Premium Quality Optolong UHC Ultra High Contrast Filter for heavily light polluted skies. Compatible with FULL FRAME Nikon cameras. 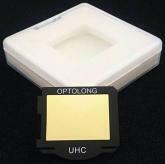 Premium Quality Optolong UHC Ultra High Contrast Filter. 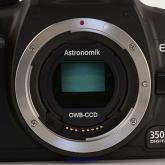 Compatible with APS-C sized Canon EOS cameras. The new Astronomik XT filters are designed to give you widefield-images with beautifull crisp and sharp stars right to the edge of the field. 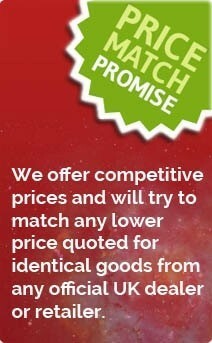 Compatible with the following Canon EOS cameras: 1100D, 1200D. 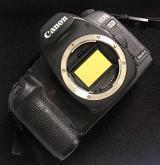 Special glass for the retrofitting of Canon EOS DSLR cameras in order to achieve the full spectral sensitivity of the CMOS sensor.